Twenty-six years ago in a small apartment in Garland, Texas, a tradition was born. I was a mere three-years-old when Great Grandma Ada’s sugar cookies and the family cream cheese frosting made their first annual Christmas Cookie Party appearance. I don’t remember much (okay, anything) about that afternoon, but it must have been a big hit. Just like it has been every year since. Most years, these cookie extravaganzas happened on the afternoon of the last day of school before Christmas Break. We would come home from school, each of us with a friend, to find the kitchen table overflowing with cookies of all shapes, icing of all colors, and enough sprinkles and candies to make sweeping the floor memorable for several weeks to come. The Osmonds would serenade us while we giggled, licked our fingers, and put together plates of dozens of overly-frosted Christmas cookies. As a kid, I thought these magical afternoons just happened. 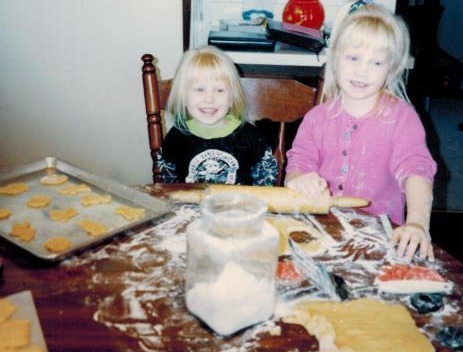 I mean, I guess I knew on some level that mom did it, but I don’t think it ever really connected for me that she was spending hours making and baking and prepping and then cleaning up. I think that’s one of the lessons of growing up. And that is that sharing holiday magic by passing on traditions-seeing your kid’s eyes light up just like yours did 25 years earlier-it’s magic. On a whole new level. It’s like seeing Christmas cookies again for the first time, but in high def. I wasn’t really prepared for that last year. It surprised me. And my baby was only 7 months old, so our tradition-passing was pretty limited. Even so, watching him stare at the Christmas tree and picking out his first ornament to start his own collection and reading the simplest of Christmas board books-it filled my Christmas-loving-soul to the brim. 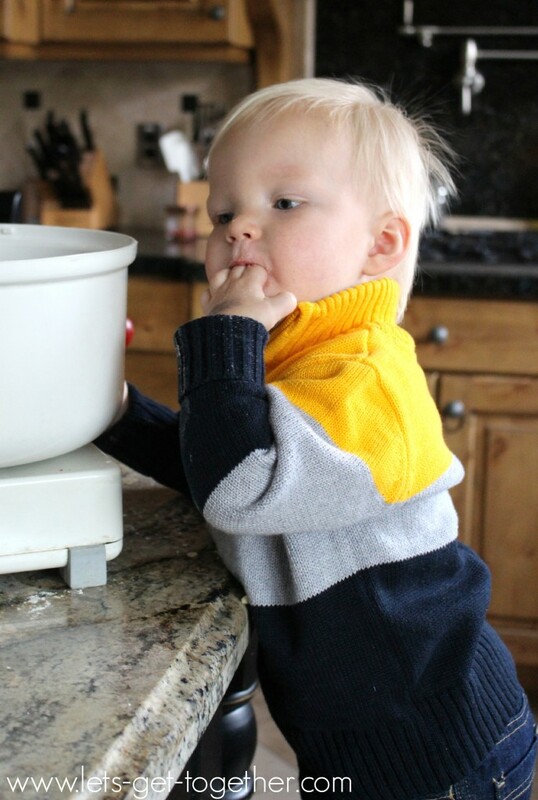 One year later, he’s a rowdy 18-month-old who loves a dance party, and while I’m completely in love with the sugar cookie party tradition, I just can’t convince myself that bowls of frosting and sprinkles and such with his… energy… is my best idea. So, we went simple. 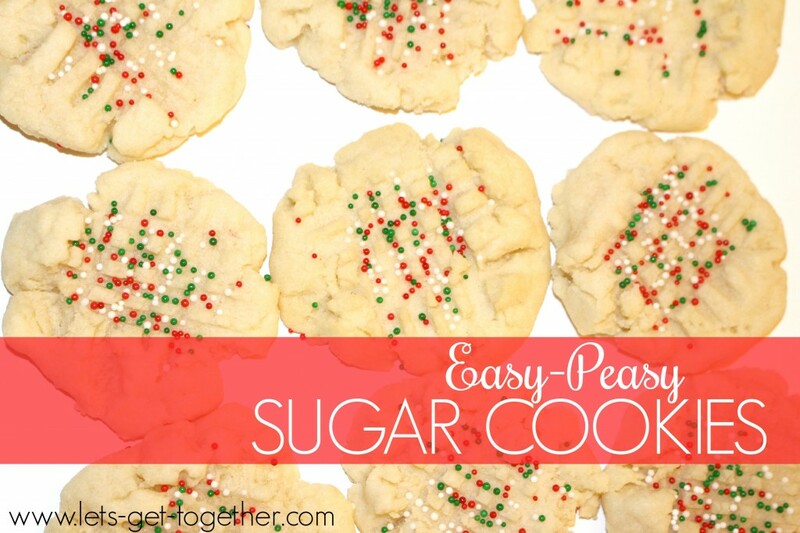 This is the Easy-Peasy Sugar Cookie recipe that requires no overnight chilling-goodness; it’s something like 30 minutes from start to finish. Love. That. Press straight down with a fork, making perpendicular lines. He’s just old enough to kind of help me dump in the ingredients. Old enough to be a cookie dough snitch (one more piece of evidence, my friends, that he is my child). We’re eat-on-the-go kind of people around here. 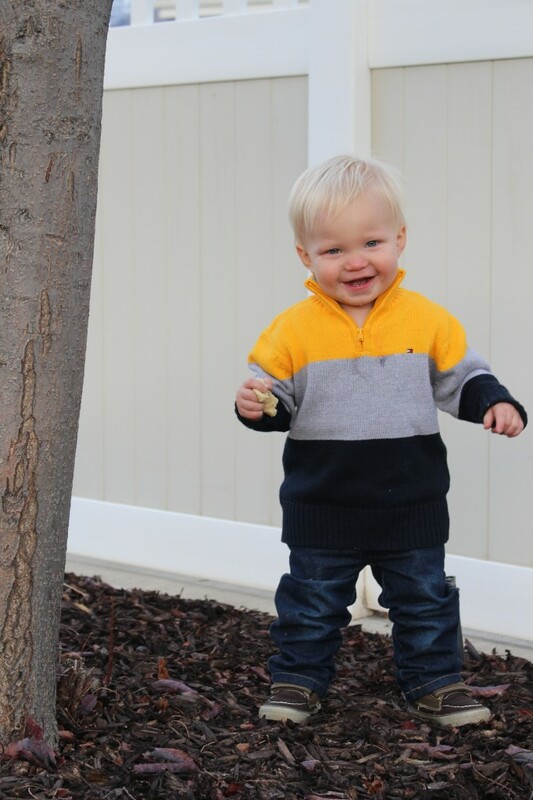 This handsome little dude got his outfit from Macy’s. 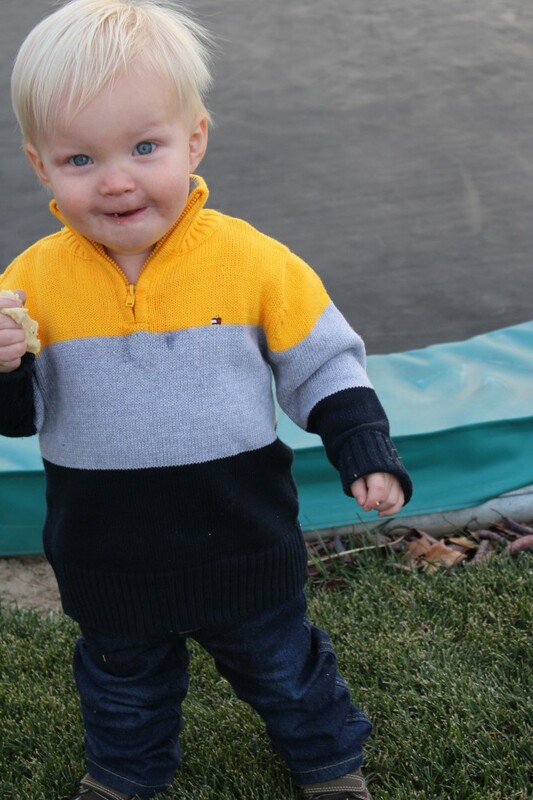 I love that he looks like a mini-man, all grown up with his sweater and jeans. Holiday dressing can get boring with the same old reds and greens, but this guy looks perfectly festive and ready to hit those holiday dance parties I mentioned he loves so much. Macy’s has all kinds of options for kids-from the Minions and Frozen prints to fully put together Nautica outfits, you’re sure to find exactly what you (and the kids!) are looking for. And because we like you, we’re giving away a $100 gift card to Macy’s! To enter for a chance to win, tell us in the comments below: what would be first on your Macy’s holiday wish list? Sweepstakes Rules: No duplicate comments. You may receive (2) total entries by selecting from the following entry methods: 1. Leave a comment in response to the sweepstakes prompt on this post 2. Tweet (public message) about this promotion; including exactly the following unique term in your tweet message: “#SweepstakesEntry”; and leave the URL to that tweet in a comment on this post 3. Blog about this promotion, including a disclosure that you are receiving a sweepstakes entry in exchange for writing the blog post, and leave the URL to that post in a comment on this post 4. For those with no Twitter or blog, read the official rules to learn about an alternate form of entry. This giveaway is open to US Residents age 18 or older. Winners will be selected via random draw, and will be notified by e-mail. The notification email will come directly from BlogHer via the sweeps@blogher email address. You will have 72 hours to respond; otherwise a new winner will be selected. 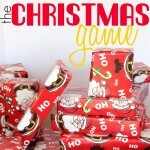 The Official Rules are available here. This sweepstakes runs from 12/8/2014 – 12/25/2014. 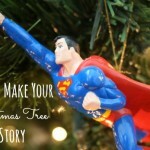 Be sure to visit the Macy’s Kids Holiday brand page on BlogHer.com where you can read other bloggers’ posts! I would love to get some new shoes at Macy’s if I won this one. I have been in need of a good winter coat. The one I have now has seen better days and not as warm as it once was. Pajamas for my kids are at the top of my list. The first thing on my Macy’s holiday wish list is a holiday dress for those holiday parties this year. I would love to have a new women’s faux leather jacket in black! That is on the top of my wish list right now. I would love some new pajamas – and could always go for a new pair of shoes!! A new pair of Boots and a cashmere sweater for the Holidays! I would get the Rampage Ivory 50/50 Stretch Boots. I’d get some epic threads for my daughter! A holiday dress. Love Macy’s! Jeans for my kiddos! Those pics are SO cute!! My Mom just took my kids for a mini shopping spree at Macy’s and got some great deals. I’d love to get some nice work shirts for my husband. Super cute cookies! My boys would love helping me make these. I would like a new coat, such as the London Fog Faux-Fur Hooded Down Puffer Coat. I am in need of new sheets. My three daughters and I all need some new pants, and other clothes. 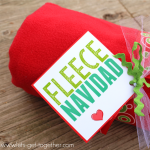 Plus maybe some for my husband and son (just kidding, of course we’ll get them something too). Congratulations!! So exciting. And baby clothes shopping is pretty much the best. Clothes for my oldest! He is growing so fast! A new winter coat for my son! The first thing on my Macy’s list would be the Keurig 2.0. There is so many things I would like starting with a KitchenAid Stand Mixer a $100 would be a start on it. To be more down to earth I’d like a Toaster Oven or maybe a pair of riding boots for my horse therapy. 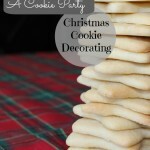 Looks like cookie making and eating was so much fun! I would love to get a new pair of winter/rain boots. 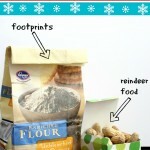 Oh what a great recipe and amazing giveaway!!! So many great options at Macys!! Im torn between something for the kitchen or a couple new outfits for the holidays! Pick me! I’d love to have their easy spirit pedrina booties! I would get some dresses for my girls. A kitchenaid mixer would be first on my Macy’s holiday wish list. I’d buy a black peacoat. I haven’t been to Macy’s in forever but would love to go and check out their boots! Last time I saw some that were so cute! A new cozy robe and pair of slippers is first on my Macy’s wish list! I need to get a new perfume and I always love their selection! I’d love a new pair of leather boots! I would love to get some designer jeans in size 32×34– maybe True Religion or Seven For All Mankind. The Fossil Morgan Leather Top Zip Crossbody purse would be #1 on my Macy’s wish list. I would begin updating my own wardrobe – I’ve done lots of shopping for my kids recently! First up wold be some new boots! We could definitely use some new pots and pans so that would probably be first on my wish list! The First Impressions Baby Girls’ Plaid Taffeta Dress is adorable!!! I’d like an interview outfit. I saw a nice pantsuit on sale for $99 – wowie! Free People Peek-A-Boo Cap-Sleeve Lace Dress… TISS THE SEASON! I’d be excited for a Michael Kors bag! The Penelope Mack Little Girls’ Sparkle Bow-Front Dress is on my wish list! I would buy my new granddaughter clothes and whatever else my son and daughter in law think they need for her. She was born on Dec 16th. Congrats on your new arrival! Baby shopping is so much fun. Our favorite tradition is baking together as a family! I would get some new black shoes! I would buy some new shoes, and a dress for preference! Love the pic of Nat and Kellie! Top of my Macy’s wish list: boots. I’ve been needing a new pair for a while. Entry # 2 what would be first on your Macy’s holiday wish list? I would love a new handbag. I really need all new clothes for work. That is what I would get. I would love to get the The North Face Boys’ or Little Boys’ Resolve Rain Jacket for my son. I think new boots would be at the top of my list from Macy’s. First, would be some snow pants for my two sons. Just found out that they’ve overgrown the ones that they had. I want the MICHAEL Michael Kors Hamilton Saffiano Leather Tote. If I could choose something for myself I would ask for the Nautica Grey Anchors Top and Capri Pajama Pants. Thank you!! probably some new sheets, bedding or shams. Ours is ruined by the kids!! The first thing on my wish list is a sterling birthstone ring. Matching Elf on the Shelf jammies for the grands. the first thing on my Macy’s list would be to buy myself a new purse. I could use some new sweaters. My kids all need new church clothes. I really like the Ralph Lauren girls striped fit and flare dress. Jeans for the whole family! On the top of my Macy’s wish list is a warm winter jacket. I like the Calvin Klein Elm Comforter and Duvet Cover Set. Thank you for the giveaway! I’d love some new cute boots! I would love some winter clothes! I need new comfy and warm pajamas! The NY Collection B-Slim Three-Quarter-Sleeve Dress! I want a white skirt my daughter and myself! I would get some new pajamas for my kids! A dress for my wedding would be at the top of the list. I like the Charter Club Cashmere Long-Sleeve Crew-Neck Sweater. Lovely and soft. I’d like to get the Disney’s Frozen Friends Silk Touch Plush Throw for my granddaughter because I think it’s going to stay a favorite for a long time. I could use a new purse really badly right now. I would get the Carter’s Baby Boys’ 3-Piece Jacket, Bodysuit & Pants Set. The first thing on my list would be the Robbie Bee Plus Size Infinity Scarf Colorblock Sweater Dress. It is so pretty. Love it! In fact there are a lot of dresses on my list now. Hehe. A dress for New Year’s Eve is the first thing on my Macy’s holiday wish list. The first thing would be a Tommy Hilfiger jacket. I would add a set of dishes. I would get the KitchenAid KSM150PS Artisan 5 Qt. Stand Mixer. NY Collection B-Slim Faux-Wrap Body-Shaper Dress. A new pair of riding boots would at the top of my Macy’s Christmas list!